How to turn off the e-mail alerts in Outlook that pop up on your desktop whenever you get a new message. Step 1:Open Outlook. Click the File tab and choose Options. 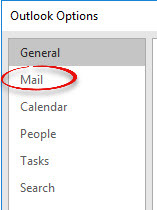 Step 2:Choose the Mail menu from the left pane. Step 3:Look for the Message arrival section. 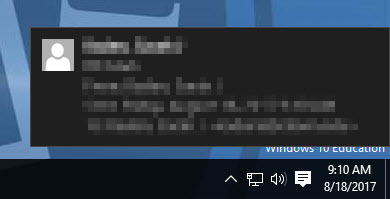 Remove the check from Display a Desktop Alert. You may also remove the check from any of the other options. Click OK.